Prof. Is-haq Oloyede, Registrar, JAMB, disclosed this when members of the Presidential Advisory Committee Against Corruption (PACAC) led by its Chairman, Prof. Itse Sagay, visited the board’s headquarters in Abuja. Read Also: JAMB Speaks on Removal of Some 2018 UTME Results from its Portal. 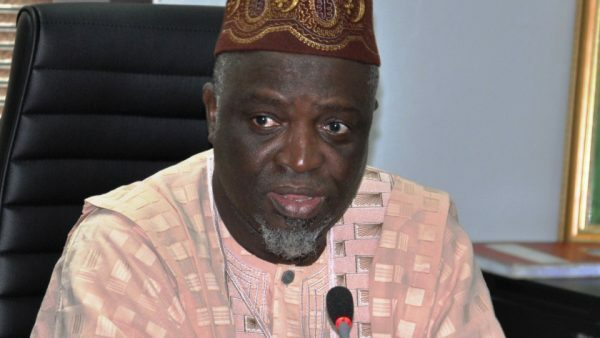 The JAMB registrar said the collusion of parents in examination malpractices remained a major challenge for the Board. According to him, most parents have gone haywire in their desire to ensure their children pass the examination at all cost. He expressed his displeasure on how parents paid huge amount of money into fraudulent account in order to pave way for their wards.